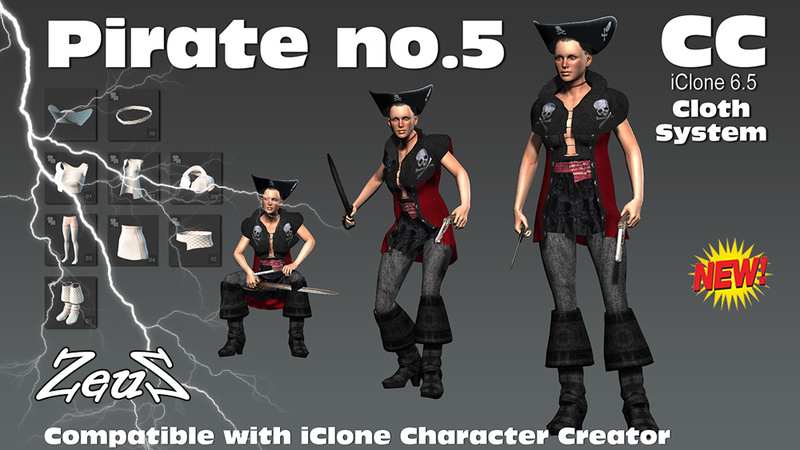 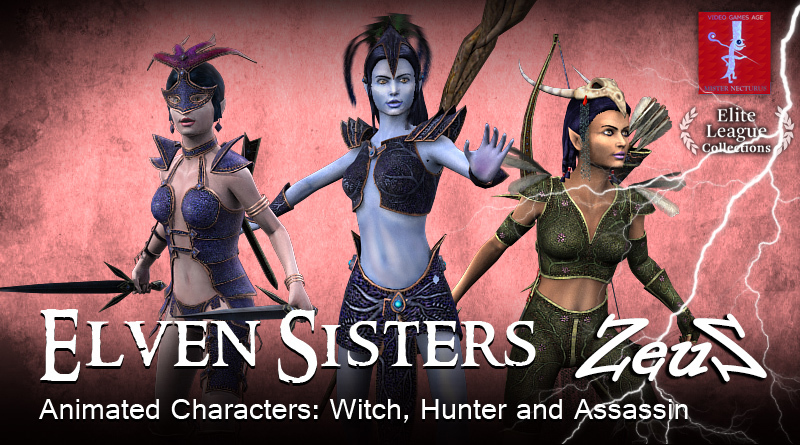 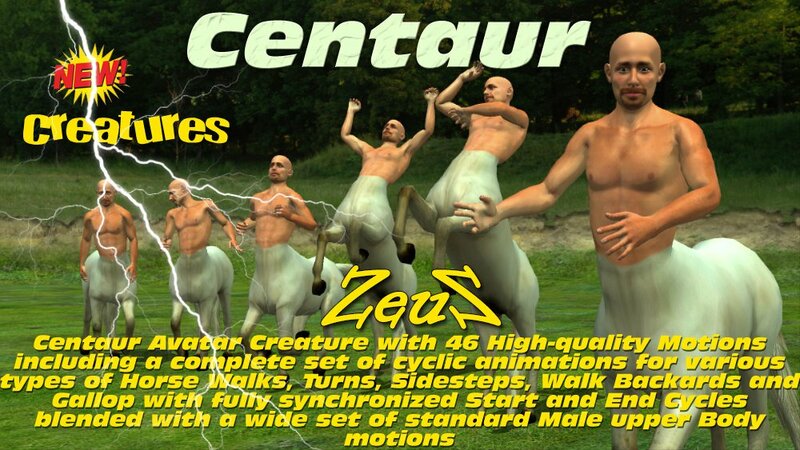 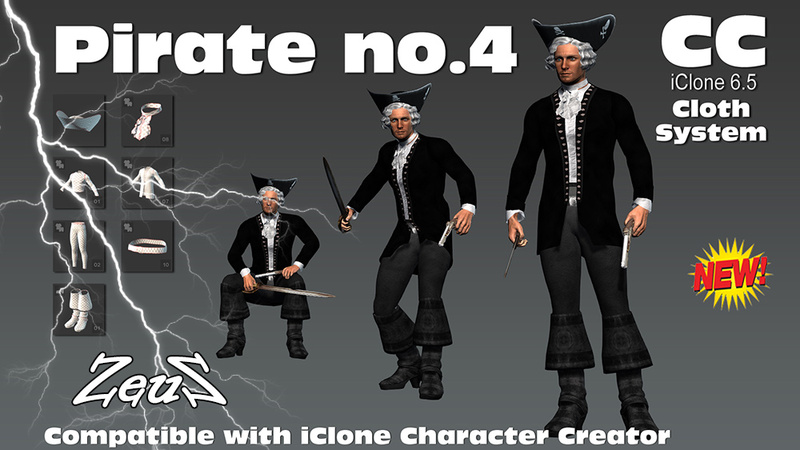 Description: This Pack contains a DWELF Character for iClone plus 40 high-quality DWELF Combat Motions. 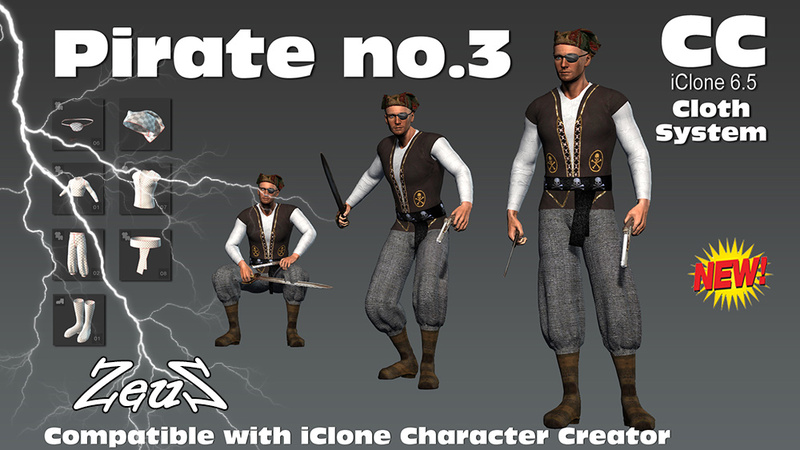 The Character is supplied as a Non-Standard Avatar compatible with iClone Standard Motions and ALSO as a Prop with Embedded Animations. 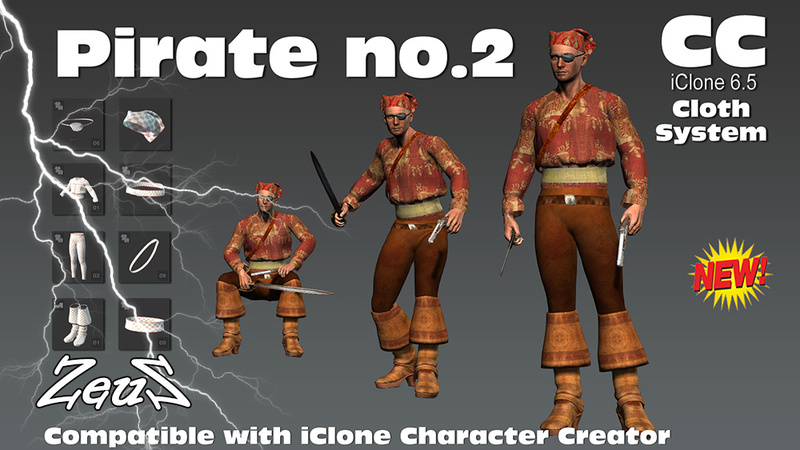 The Prop version of the Character provides additional functionalities such as the capability to use the multi-duplicate iClone feature and the capability to apply key frames to the scaling of bones which may be required by some of the provided custom animations. 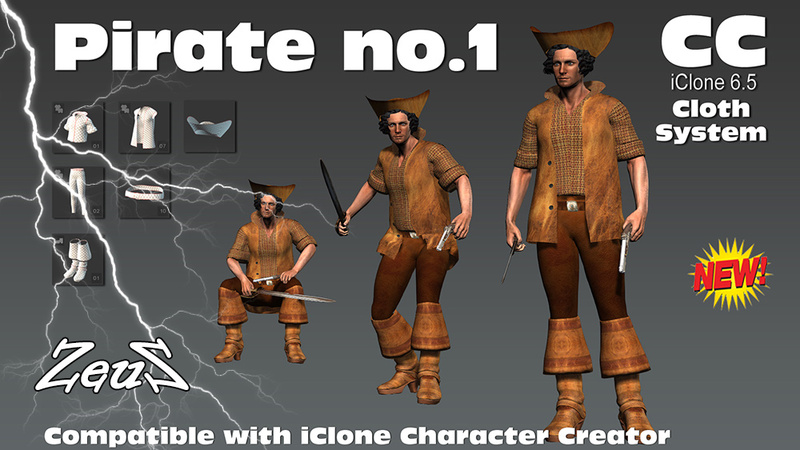 Description: This is the Rural Medieval Village Set. 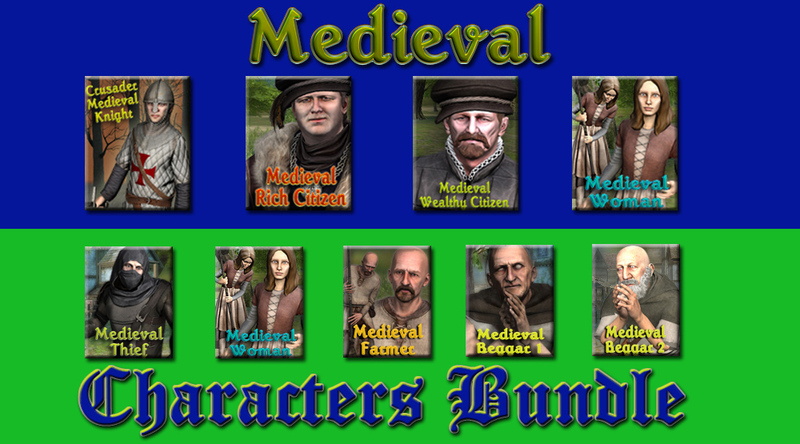 This Set contains everything that is required for building an authentic small Rural Medieval City including Terrain, Buildings and Props. 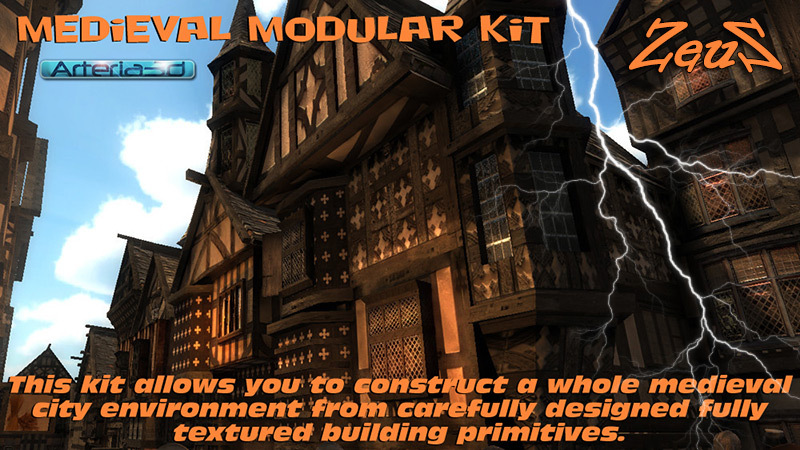 The Pack contains a High Resolution Terrain, 4 Rural Medieval houses, 3 Carts, a 5 Piece Log Wall System (City Wall, Secondary Wall, Third Wall and 2 doors), Dock, Dead Tree, Log Pile, Log Stand and Pen.